Apple's international borrowing continues to expand to new countries, with the company revealing in a U.S. Securities and Exchange Commission filing on Tuesday that it will offer its first debt offering in Canadian dollars. 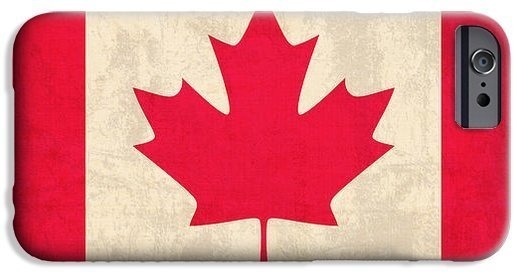 The amount Apple is looking to raise has not yet been revealed, but the Canadian debt will be the first time Apple has borrowed specifically in the Great White North. Apple plans to pay interest on the notes it issues semi-annually and in February and August of each year, beginning in February of 2018. The filing indicates that the notes will mature in August of 2024. With a growing cash hoard and the vast majority of that money kept outside of the U.S., Apple has turned to international debt markets to generate funds. Apple's bonds are popular with investors given the company's continued success and $261.5 billion in cash. In recent years, Apple has issued bonds around the world, including the U.K., Switzerland, Australia, Taiwan, and Japan. Apple uses the money it raises from the sale of bonds to help finance share buybacks and quarterly dividends.